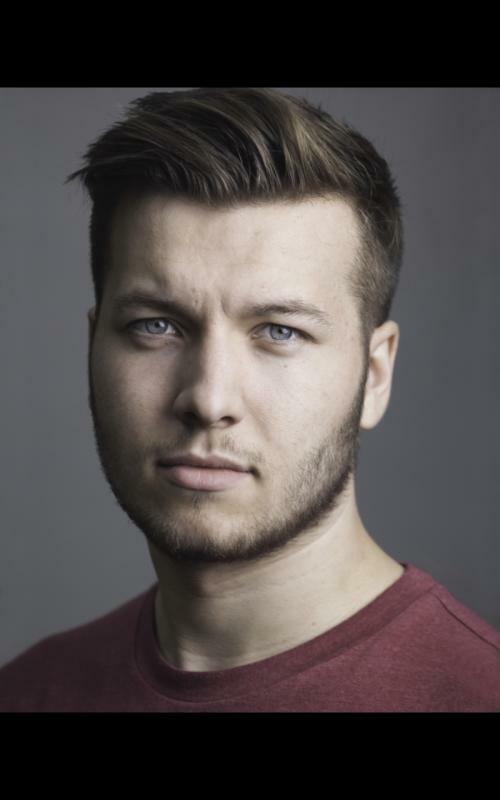 Hello, i'm Jamie Williamson, I'm an actor and presenter, looking predominantly at film and television work. I have vacated my native home of Darlington (North East England) and moved around the country finding the ideal places to learn and study the art of acting. Since graduating university* I have found myself in London to further pursue my career in performing arts.